This figure is based on a high-cost scenario and is estimated as the cost to support people seeking asylum who are likely to be made homeless if they can no longer access the SRSS. Victoria would see the biggest impact with the highest number of SRSS recipients followed by New South Wales and Queensland. 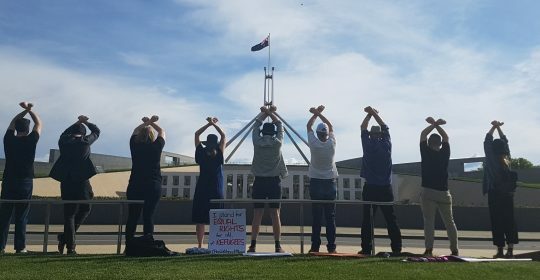 The Refugee Council of Australia and its partners are calling for SRSS to be reinstated for all people seeking asylum regardless of their stage in the determination process. CEO of the Australian Council of Social Service Dr Cassandra Goldie says the Federal government is failing in its responsibility to uphold human rights. CEO of the Asylum Seekers Centre in New South Wales, Frances Rush says the centre has seen more people looking for help.